Also on offer, through the NSW Government’s Business Connect program, is four (4) hours of one-to-one tailored business advice delivered through Realise Business completely free of charge! 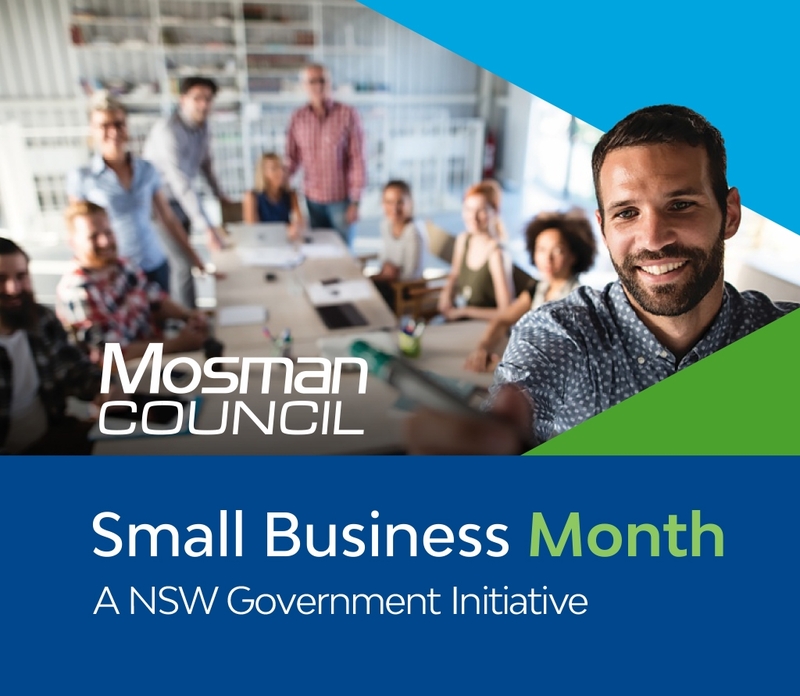 This event is part of Mosman Council's free Business PLUS event series - three events during October 2018 offering local businesses the opportunity to relax together over drinks and a bite to eat in the beautiful surrounds of Mosman Art Gallery - while also participating in business improvement sessions delivered by Realise Business! Come along, meet other businesses and learn something new! This workshop is fully booked. If you would like to put your name on a waiting list please email Liz Kemp at E.Kemp@mosman.nsw.gov.au, we will then contact you if there are any cancellations.